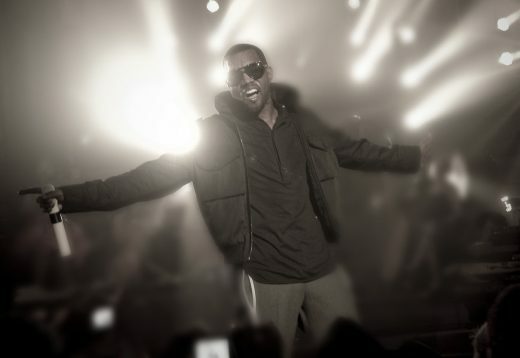 Controversial US Rapper Kanye West has announced he is starting an architecture firm, Yeezy Home, reports The Guardian. The Fay Jones School of Architecture and Design at the University of Arkansas announced In December that it would launch Housing Northwest Arkansas—an initiative supported by a $250,000 grant from the Walton Family Foundation that aims to address the region’s lack of affordable, attainable housing, at all income levels. “The steady growth of Northwest Arkansas, as with many cities and regions across the nation, compels focused attention on new visions of housing design for the region,” said Peter MacKeith, dean of the Fay Jones School. President Trump has come up with a new idea for covering the costs of a proposed border wall between the United States and Mexico: build it with solar panels. At a White House meeting Tuesday, Donald Trump floated the concept of “beautiful structures,” 40 to 50 feet high, that generate clean electricity from the sun — and would help cover the cost of the project, according to comments reported by Axios. The U.S. border with Mexico is almost 2,000 miles long. Donald Trump has said his wall will cover 1,000 miles, with natural obstacles doing the rest of the work. 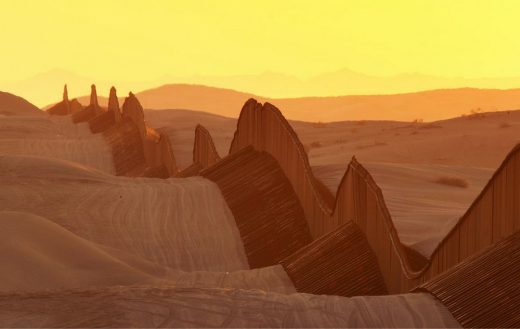 Gleason Partners submitted a proposal to build a solar border wall, generating two megawatts of electricity per mile, at a cost of about $7.5 million per mile. Fixing the panels vertically could lead to an efficiency loss of around 50%, the analysis says, with the angle at which the sun would hit the wall losing an additional 10% in efficiency. However less than 2% of the U.S. population live within 40 miles of the US – Mexico border. Extended Early Bird deadline: enter before July 31, 2017 across the categories of architecture, interior design, landscaping and urban design to save on entry fees. The AAP is open to submissions on a global level, accepting entries from architects and designers all around the world. Recognizing the excellence of architecture firms around the globe. There are two weeks left until the Regular Deadline to enter the AAP Firm of the Year 2017! The AAP™ Firm of the Year Award recognizes the excellence of inspiring and innovative architecture, interior, and landscape design firms around the globe. The Firm of the Year Award honors the total body of work of small, medium, and large companies in their own unique categories based on firm size and area of expertise. 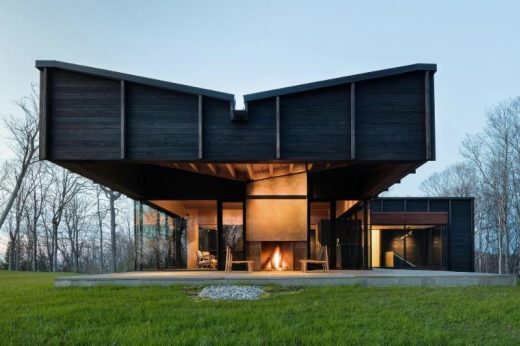 The American Architecture Prize Extended Early Bird deadline is approaching on March 31st. If you don’t have enough time to create your entry in the next few days, here is a tip: You could pay for your entry now and upload the PDF later. This way, you can take advantage of the discounted price now, and do the work a little later. Just leave the “Upload PDF” page blank, and proceed to make your payment. The AAP offers a graphic designer service for Firm of the Year entrants for a limited period of time. A designer will help you create your submission document, at no charge to you. Please email team@architectureprize.com or visit the AAP website for more information. With President Donald Trump taking further executive action to build the controversial wall across the Mexican-American border, protesters are beginning to rally and speak out. At Yale University, specifically, students are displaying an anti-Trump message on campus. The phrase “We won’t build your wall” is written on large windows at the school of architecture. 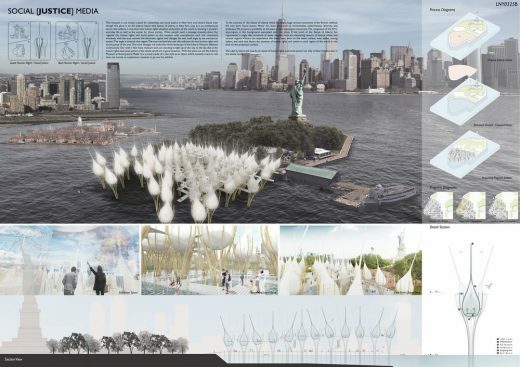 In the aftermath of the 2016 election, the American Institute of Architects issued an incendiary statement of congratulations and support for the yet-unknown infrastructure agenda of the Trump administration, state Yale School of Architecture professor Peggy Deamer and students David Langdon and Melinda Agron in an op-ed piece in the Architectural Record. 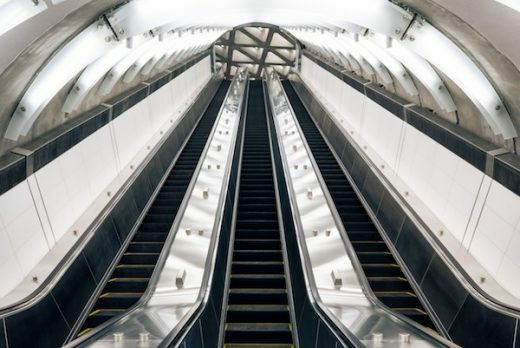 The architecture community loudly and publicly denounced what they saw as a “greedy and spineless compromise” of professional responsibilities, and #NotMyAIA began trending on Twitter. Within days, AIA CEO Robert Ivy rescinded the organization’s statement and apologized. Two weeks ago President Trump issued a preliminary RFP—request for proposals—for design prototypes of the long-promised border wall. In the days that followed, dozens of prominent architecture and engineering firms threw their hats in for a chance at the multi-billion-dollar project. The concerns that architects voiced in November 2016 of professional collusion with the administration’s partisan agenda proved dishearteningly prescient and well-founded. The Architecture Lobby—a forward-thinking alternative to the AIA organized in 2013 by a collective of students, practitioners, and academics—has proposed that March 10, the day the first round of border wall proposals are due, cannot witness business as usual. 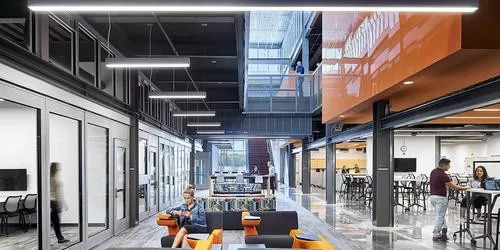 New Haven, Conn.–based architecture firm Svigals+Partners has announced a merger with Lynn Brotman Interior Design in an effort to make “interior design a seamlessly integrated aspect of current and future projects”. 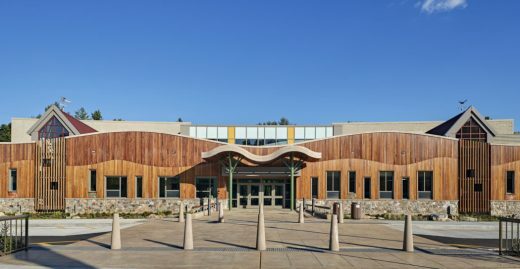 Previously, the two architectural firms collaborated on the recently completed Sandy Hook School in Newtown, Conn.
Lynn Brotman will join as an associate principal. The Hall of Science, in Queens, New York, is one example of the sculptural exuberance of many midcentury buildings. Designed by Harrison and Abramovitz Architects for the 1964 World’s Fair, it was conceived as a permanent museum devoted to science and technology. 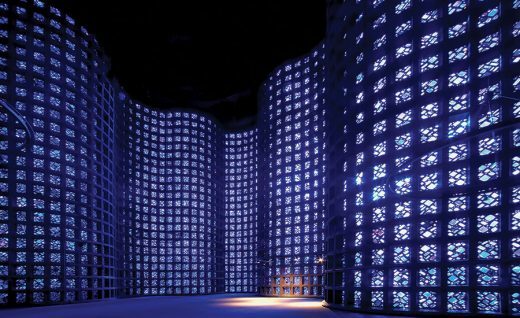 An eggcrate-like reinforced-concrete wall undulates and bends to define a nearly 90-foot-tall volume, reports the Architectural Record. Todd Schliemann, a partner at New York–based Ennead, who completed the hall’s restoration in 2015, describes its interior as abstract and almost scaleless, like outer space. Not all midcentury buildings exhibit the same kind of adventurous and organic forms found at the Hall of Science. Instead, another significant work from this period—Louis Kahn’s Richards Medical Research Laboratories (1961) at the University of Pennsylvania—demonstrates a commitment to order and rigor articulated in brick, concrete, and glass. The building was recently designated a National Historic Landmark. Christopher Williams, a New Haven, Connecticut–based architect, faced many of the same problems as the Richards team in his recent renovation of Greeley Memorial Laboratory, a 24,000-square-foot research facility designed by Paul Rudolph for Yale University’s School of Forestry & Environmental Studies. Since its completion in 1959, Greeley had suffered a number of unsympathetic alterations. Three architecture firms have released responses to President Donald Trump’s executive order “Protecting the Nation from Foreign Terrorist Entry into the United States” issued on Friday, reports www.architectmagazine.com. Studio Libeskind, founded by Daniel Libeskind, AIA, and based in New York and Zürich, and Steven Holl, FAIA, both issued statements earlier this week criticizing the ban. American-Norwegian firm Snøhetta also criticized Donald Trump’s executive order. “Our office of 44 people based in NYC & Beijing has a staff representing over 18 different languages. We are dedicated to an architecture of openness encouraging human potential. This action, by the loser of our citizens’ popular vote, actively works against the diversity and dialogue essential to this mission and violates the United States Constitution. This president who repeatedly tells lies, fights human potential for good and defies the constitution must be impeached. We have now worked on five continents pursuing our mission (currently working on our first African project, a library for a new campus in Malawi, which is deeply rooted in our core principles). Today, more than ever, we need to pursue our values; green architecture for the environment of future generations, formation of social space, and realization of new spatial energies. With Donald Trump taking executive actions to make good on his campaign promise to build a wall between the U.S. and Mexico, one New York legislator has proposed a pushback, reports Metro. Assemblywoman Nily Rozic, who represents eastern Queens, introduced a bill on Thursday that would ban the state from doing business with companies involved in building the border wall. 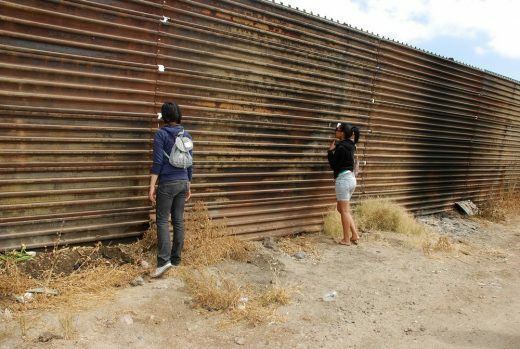 Under the bill, the state would track businesses involved with the wall and prevent them from obtaining in-state contracts or assets. New York currently has similar restrictions on companies that boycott Israel or do business in Iran. Since the start of the current presidential campaign, immigration has been a central issue. 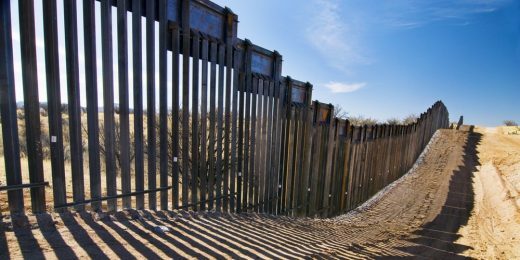 President-elect Donald Trump’s proposal of building a wall between Mexico and the United States, and his call to deport undocumented immigrants, has turned the country’s attention to the complex issues surrounding our southern border. 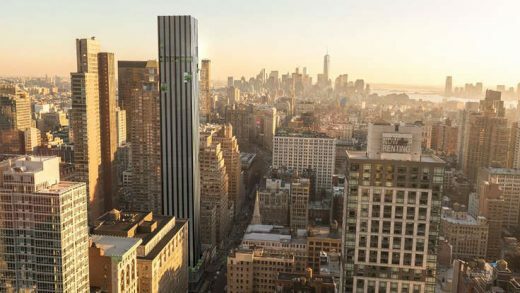 Harry Macklowe, the real estate titan is “riding the wave of successful sales” at 432 Park Avenue — said to be the tallest residential building in the Western Hemisphere — and forging ahead with new projects, reports the New York Times. 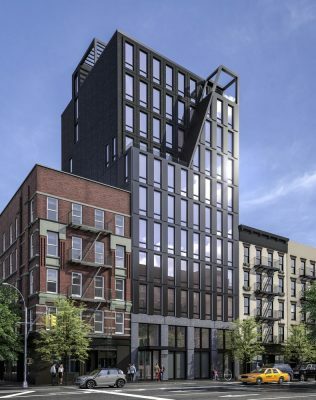 Sales began this month for a residential condominium in Midtown and he plans to convert One Wall Street, an Art Deco office building, to residential. At 80, Mr. Macklowe has had a career spanning almost six decades, marked by extreme highs and lows. Yet each time, he has pulled off a resurrection. 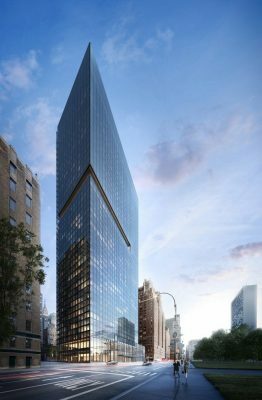 At his latest comeback, the 432 Park Avenue Building, which Macklowe Properties developed with CIM Group, a penthouse sold in September for $87.66 million. 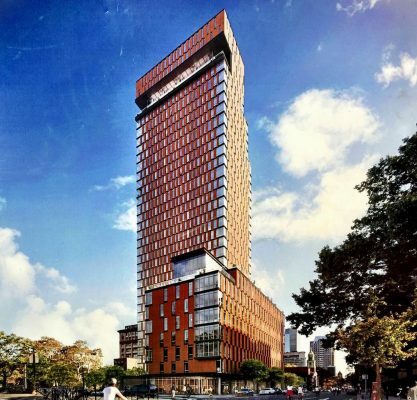 The tower proved that Mr. Macklowe continues to be a formidable player in the real estate arena. 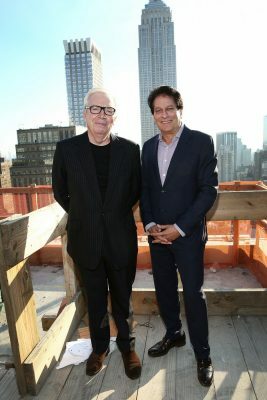 Donald Trump has chosen Richard LeFrak and Steve Roth, “two of the wealthiest men in real estate” according to Forbes, to head a “council of builders and engineers”. This new council will be tasked with overseeing Trump’s plan to invest $1 trillion in infrastructure, reports archinect. The Republican infrastructure plan relies heavily on private-public partnerships, so it’s not really a surprise that developers will be involved. Roth founded Vornado, one of the most prominent real estate trusts in New York and Washington. Tornado is merging with JBG Smith, which is one of the shortlisted bidders for the development of a new FBI headquarters, a $2 billion contract. 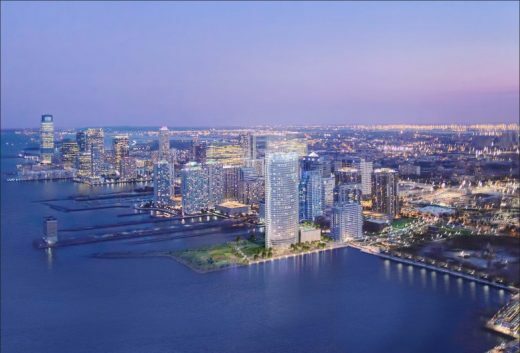 The LeFrak family has played a major role in developing New York, New Jersey, Los Angeles and Miami.